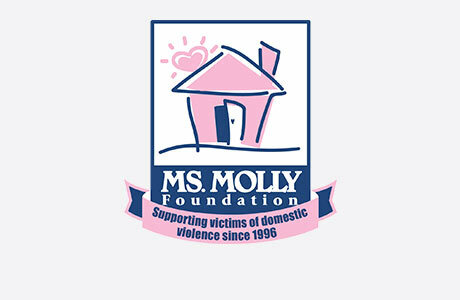 Molly Maid has been serving Southwest Chicago for over 10 years and knows what it takes to clean your home every visit. We are a proven leader in safe, reliable, affordable, quality home cleaning. We’re honored to service Southwest Suburban Chicago. Particularly, we service Homer Glen, Westchester, La Grange, Bolingbrook, Romeoville, Lockport, Lemont, New Lenox, Mokena, Western Springs, Burr Ridge, Indian Head Park, La Grange Park, La Grange Highlands, Countryside, Brookfield, Lyons, Hodgkins, McCook, Hillside, Broadview, Maywood, and Hinsdale. Our Homer Glen home cleaning services work for nearly every schedule. From the kids' bedrooms to the couches in the living room, our maids are happy to tackle those hard to clean areas of the home. Our maids provide exceptional service to your satisfaction. With over our 10+ years of service, we have been a proven leader in safe, reliable, affordable, quality home cleaning. Give us a call at (708) 315-6985 or request an estimate today! How much does it cost? Molly Maid can tailor each clean to your needs. For specific pricing we perform a complimentary in-home estimate. How many Maids come to my home? We send out teams of two. We never send only one maid. However, on a rare occasion, we may send three. Regardless, the cost to you does not change. How do you handle floors? We use a three step process of vacuuming first, followed by using a microfiber mop, and ending with a microfiber dry.